The Grand Duty Free store in downtown George Town, Grand Cayman, was opened under new ownership in July 2017, and continues to offer a range of exclusivities on the upscale tourism island. In addition to the full Valmont line, the 2,300 sq. 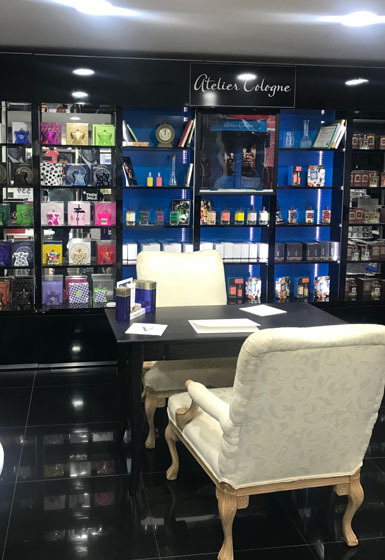 ft. luxury store carries fragrances, cosmetics and other skincare brands, as well as a range of jewelry and watches, many of them exclusive to the shop. Grand’s fashion jewelry brands, for example, have been hand-picked from all over the world. These include Sea Smadar (Israel), hand-made Qudo (from Germany), Uno de 50 (hand-crafted in Spain), Strumento Marino watches (from Italy), Bering Watches (Denmark), and Lambretta (Italian inspired from Sweden). The shops also carries such familiar brands as Thomas Sabo and such unique brands as eone –sleek, modern watches, which feature braille-like faces that allow users to tell time by touch or sight. 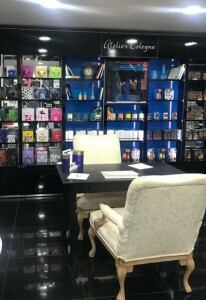 Grand Duty Free also offers a unique concierge service on the island, where exclusive fragrances and other products are presented in a VIP Lounge at the back of the store. 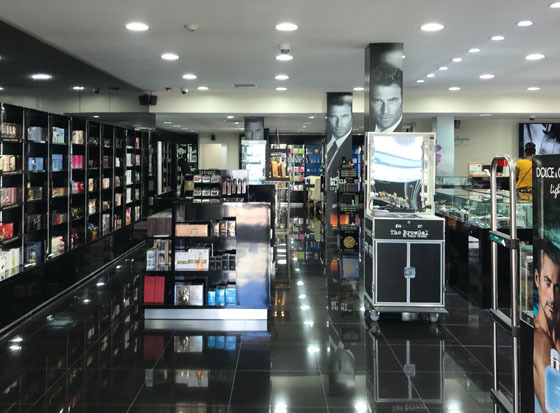 “Within the past six months Grand Duty Free has attracted a great line-up of regular customers, including the top celebrities and socialites on the island, drawn by our exclusive brands,” said Raymond Kattoura, another director. 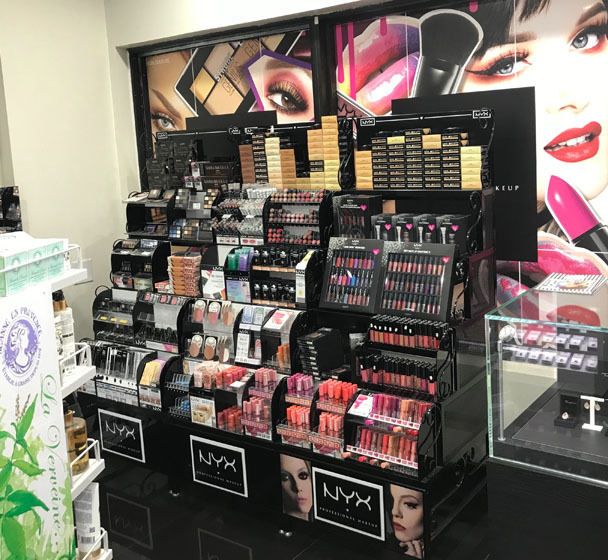 Also popular is Grand’s extensive NYX New York cosmetic counter, which has become one of the busiest in the Caribbean, he says.